Iloilo (Hiligaynon: Kapuoran sang Iloilo; Karay-a: Probinsiya kang Iloilo; Filipino: Lalawigan ng Iloilo) is a province located in the region of Western Visayas in the Philippines. Iloilo occupies a major southeast portion of the island of Panay and is bordered by the province of Antique to the west, Capiz to the north, the Jintotolo Channel to the northeast, the Guimaras Strait to the east, and the Iloilo Strait and Panay Gulf to the southwest. Just off Iloilo's southeast coast is the island province of Guimaras, once part of Iloilo but now an independent province. Across the Panay Gulf and Guimaras Strait is Negros Occidental, occupying the northwestern half of the larger island of Negros. Iloilo's capital is Iloilo City, though the city itself is independent and not governed by the provincial government of Iloilo. According to the 2015 census, the population of the province (excluding Iloilo City) is 1,936,423. If Iloilo City is included, the population is 2,361,042. At the time of the Imperial Spanish conquest, writing was a new import and the use of organic medium such as leaf and bamboo, and no pre-Hispanic written accounts of Iloilo exist today. Oral history, in the form of recited epics, has survived to a small degree, with a few recordings made from the last known surviving binukots. But from these oral history and from writings from other sources, one can still glean Iloilo's prehispanic past. 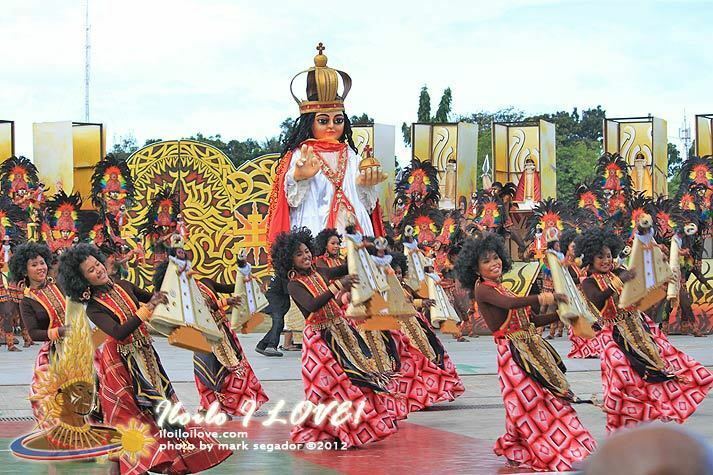 The controversial origins of the people of Iloilo is said to be from the state of Panay, a country occupying Sumatra. Panay was a militant nation allied under the Sri-Vijaya Mandala that defended the conflict-ridden Strait of Malacca. The small kingdom repulsed any unlicensed Chinese, Indian or Arab navies that often warred in or pirated the straights of Malacca and for a small country, they were adept at taking down armadas larger than itself. They were successful in policing and defending the straights of Malacca for the Mandala of Sri-Vijaya until the Chola invasion of Srivijaya occurred, where in a surprise attack from behind, originating from the occupied capital, rendered the militant-state of Pannai vulnerable from an unprotected assault from the back flank. The Chola invaders eventually destroyed the state of Pannai and its surviving soldiers, royals and scholars were said to have been secreted-out eastwards. In their 450 years of occupying Sumatra, they refused to be enslaved to Islam, Taoism or Hinduism but after the state's dissolution, the people who stayed behind in Pannai, themselves, have a legend wherein the high-borne scholars, soldiers and nobles of Pannai, "fled to other islands." At this juncture, Iloilo came into prominence, when the local settlement called Irong-Irong and was founded by Datu Paiburong, who presumably fled the fallen Sri Vijaya Mandala after he and his fellows within the new Mandala of Confederation of Madja-as, bought the island of Panay (Which they presumably named after the state of Pannai or the shortening of the Ati word, Ananipay) from the Negrito Chieftain, Marikudo. The Confederation of Madya-as eventually grew a powerful and strong naval presence that it rivaled the nearby states of the Rajahnate of Cebu, The Kingdom of Tondo and the Sultanate of Sulu when it came to wealth and prestige. Nevertheless, Spain eventually succeeded on conquering of the island of Panay when Spanish conquistador Miguel López de Legazpi moved his headquarters from the island of Cebu and creating the first Spanish settlement in the island in Ogtong in 1566. This is mainly due in part to the rivalries between the Bisaya and Moro, of which the former found an ally in Spanish against the latter. The Bisaya accepted alliances with Spain, to defend themselves against the enslaving Moros. To this end, Iloilo contributed troops in the Castille War against the Sultanate of Brunei. In 1581, the encomienda in Ogtong was moved to La Villa Rica de Arevalo, because of frequent coastal raids by the Dutch privateers. Furthermore, an attack in the year 1600 (Part of the Spanish–Moro conflict) where there was a large Muslim armada to destroy Iloilo City, led by two Moros named Sirungan and Salikala who lead the Muslim force of 70 ships and 4,000 warriors that had raided and attacked several Visayan islands in order to abduct slaves to sell to their allies in the Sultanate of Demak and the Sultanate of Malacca, eventually caused the move of the city center further on to the mouth of the Irong-Irong river founding what is now Iloilo City and constructing Fort San Pedro to defend it in 1616. Nevertheless, when the 4,000 Moros led by Sirungan and Salikala tried to attack Iloilo City they were repulsed with heavy losses in Arevalo, Iloilo by a force of 1,000 Hiligaynon warriors and 70 Mexican arquebusiers under the command of Juan García de Sierra, the Spanish officer who died in battle. 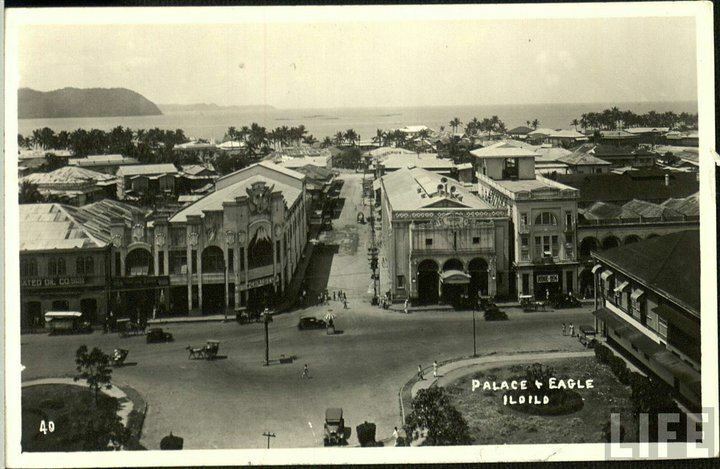 During the American period, Iloilo then became a home to many firsts: including the first department stores and cinemas in the country. Nevertheless, Iloilo experienced a fall from grace after it was severely devastated in World War II and then had a decline during the 1950s-2000s. In part due to the great Iloilo fire which ruined the economy and the slow death of the sugar and textile industries that eventually some prominent families (Iloilo then, had the highest concentration of millionaires outside Manila) to abandon the city to go to other areas such as Bacolod, Cebu and Manila. 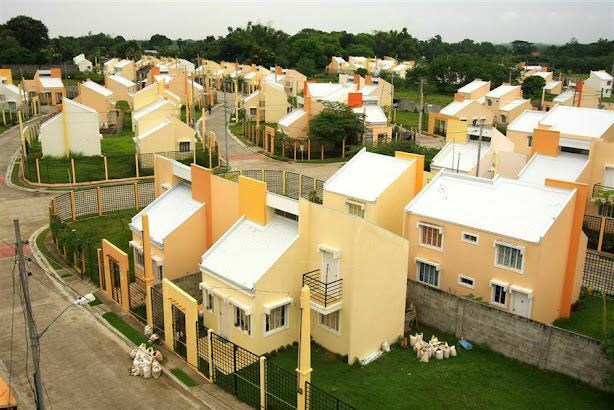 Still, the large middle-class populace of Iloilo and its agri-business sector has managed to maintain the province despite the exodus of some of its prominent families. Iloilo consists of 42 municipalities, one component city, and one highly urbanized city. The population of Iloilo in the 2015 census was 1,936,423 people, with a density of 390 inhabitants per square kilometre or 1,000 inhabitants per square mile. If the highly urbanized city of Iloilo is included for geographical purposes, the province's total population is 2,361,042 people, with a density of 465/km2 (1,204/sq mi). People from Iloilo are called Ilonggos. There are three local languages spoken in the province: Hiligaynon (Ilonggo), Kinaray-a and Capiznon. Hiligaynon and dialects/variants of it are spoken in Iloilo City and a few towns of the province. Spanish is strictly a local language, at least in a historical way with the number of natural Spanish speakers strongly declining after WWII, and due to this, there are today many Ilonggos who do not consider it a local language. Hiligaynon (sometimes referred to as Ilonggo) is an Austronesian language spoken in Western Visayas in the Philippines. Hiligaynon is concentrated in the city of Iloilo and surrounding areas, as well as the northeastern portion of the province, Guimaras and Negros Occidental, as well as the provinces of South Cotabato, Sultan Kudarat, and North Cotabato in Mindanao. It is also spoken in the neighboring provinces, such as Capiz, Antique, Aklan, Masbate, Palawan, Romblon, and Negros Oriental as well as in some parts of Maguindanao. It is also spoken as a second language by Kinaray-a speakers in Antique, Aklanon/Malaynon speakers in Aklan, Cebuano speakers in Negros Oriental, and Capiznon speakers in Capiz. There are approximately more than 7,000,000 people in and outside the Philippines who are native speakers of Hiligaynon, and an additional 4,000,000 who are capable of speaking it with a substantial degree of proficiency. 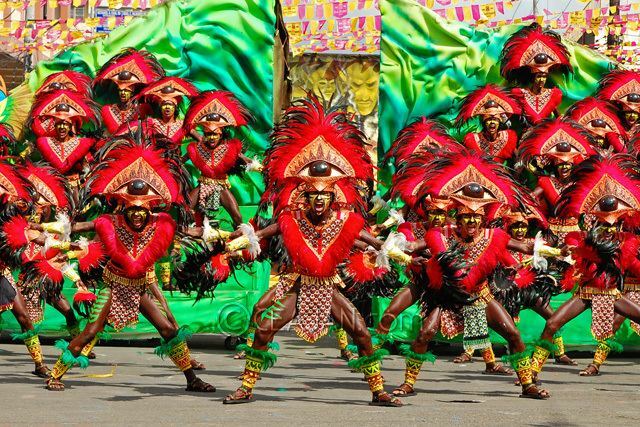 The language is referred to as Ilonggo in Iloilo and Negros Occidental. More precisely, Ilonggo is an ethnolinguistic group referring to the people living in Panay and the culture associated with the Hiligaynon-speaking people. The boundaries of the language called Ilonggo and that called Hiligaynon are unclear. The disagreement of where what name is correct extends to Philippine language specialists and native laypeople. Iloilo is Catholic predominated province comprising about 60% of the population. Protestant churches also exist such as members of Philippine Independent Church or Aglipayan Church with 35% of the population, Baptist, Presbyterian, Methodist, Adventist, and other Evangelical Christians; There are also non Protestant and other Christian sects such as Iglesia Ni Cristo, Church of Christ of Latter day Saints (Mormon) and Jehovah's Witnesses while non Christians are usually represented by Muslims, and to a lesser extent, Buddhists and Hindus. Spanish architecture can be seen in old buildings in downtown Iloilo. Ancient Indonesians and Malaysians, and later Chinese and Japanese merchants were trading with the Ilonggos long before the Spaniards came. The ruling Spanish government encouraged these foreign merchants to trade in Iloilo but they were not given privileges like ownership of land. Foreign merchants and Spaniards intermarried with the locals, and the Mestizo class was eventually born from their union. The Mestizo offsprings of the local nobilities later emerged as the ruling class of the Ilonggos (see Principalía). Iloilo's economy is vibrant, because of good political will and the cooperation of the Ilonggos. Iloilo's "economic boom" made thousands of jobs, and made the province one of the most competitive in the country. Iloilo City is the center for real estate, accommodation, medical centers, education, shopping centers, business centers, IT/BPO centers and many more. 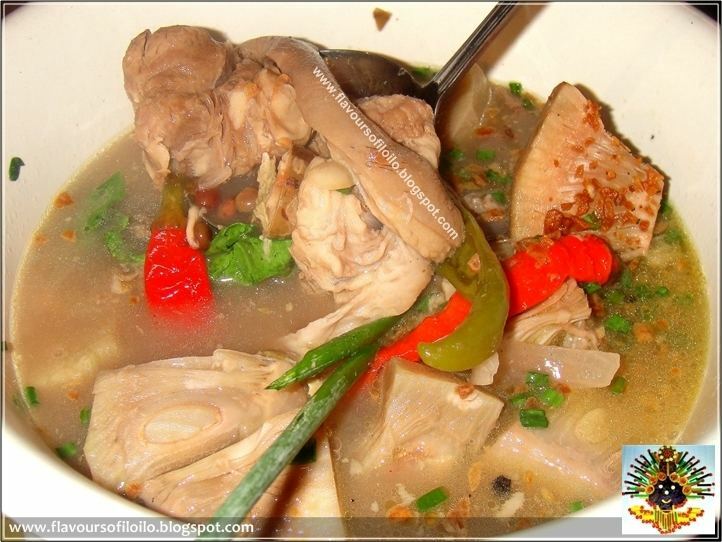 Iloilo's Northern part consists of a strong fishing industry and a booming tourism industry. It is near the Visayan Sea which makes the province one of the leading areas in fisheries in the country. The Central part is an agri-industrial center producing a wide array of agricultural products such as corn, rice, bananas, sugar, and pineapples among others as well as high-end crops in the Bucari Area in Leon and in the highlands of Alimodian, inland resorts and trekking sites. The sugar industries is centered in Passi City and its neighboring towns like Lambunao, Duenas, San Enrique, and Binggawan. 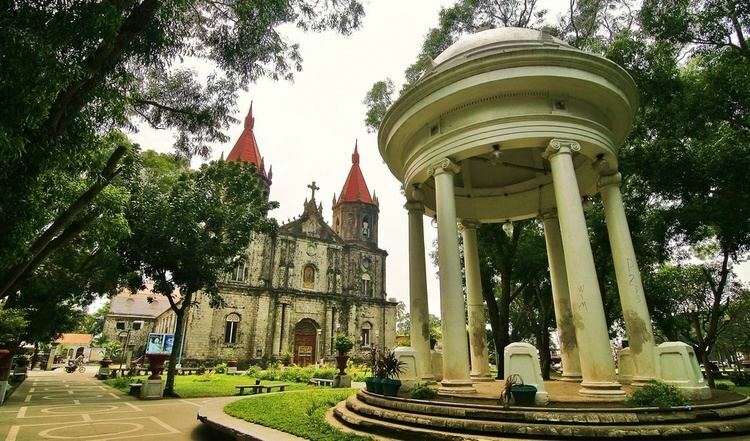 Southern Iloilo's economy is mostly based on tourism because of the century-old churches and colonized buildings and its beaches and marine reserves especially in Guimbal, Miagao, and San Joaquin towns. Iloilo is one of the most accessible provinces in the Philippines. Iloilo can be reached by plane on regular commercial international flights from Hong Kong and Singapore to the Iloilo International Airport. 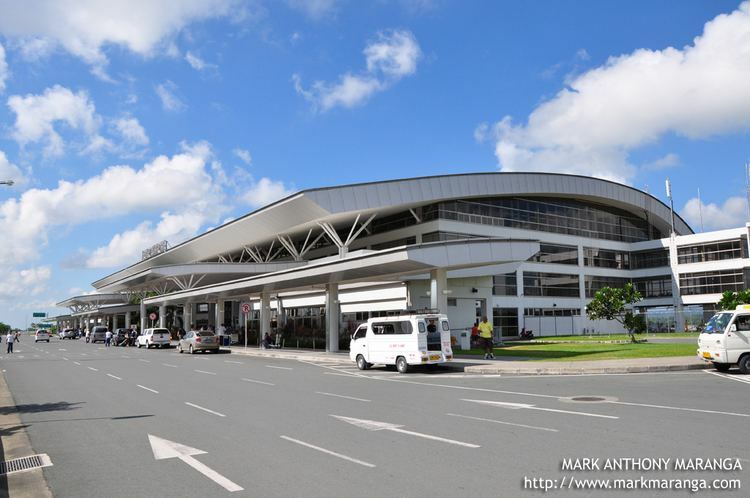 Direct domestic flights connect Iloilo to major cities in the Philippines including Manila, Cebu, Davao, General Santos, Puerto Princesa, and Cagayan de Oro. Direct ferry routes and roll-on roll-off connections on the Philippines’ nautical highway are also available between Iloilo and all major cities in the country. Iloilo Seaports – Ferries in Iloilo depart and arrive at various seaports in Iloilo City and Iloilo Province depending on the route and vessel type. (1) Ferry terminals along the Iloilo River in Lapuz district, Iloilo City serves fastcraft ferries from Bacolod, RORO ferries from Guimaras, and ferries from Palawan. (2) The Iloilo Domestic Port in Fort San Pedro, Iloilo City Proper serves shipping companies with routes from Manila, Cebu, Cagayan de Oro, and Zamboanga. Bulabog Putian National Park. Bulabog Puti-an National Park is a protected rain forest area known for being a living museum of flora and fauna. Hundreds of local and foreign tourists visit the 847 eco-tourism park to immerse in the area’s natural attractions such as its various forms of wildlife and more than 30 caves. It is located within the municipalities of San Enrique and Dingle. Calle Real Heritage District. Calle Real, or the J.M. Basa St. In Iloilo City, is once the shopping and entertainment center of the city during the Spanish and American period. It houses numerous old colonized buildings. Stallion F.C. is an association football club founded in Barotac Nuevo. The club is affiliated with the Iloilo Football Association and currently playing in Division 1 of the United Football League.